This is an expanded edition of the original 1997 edition of the album. 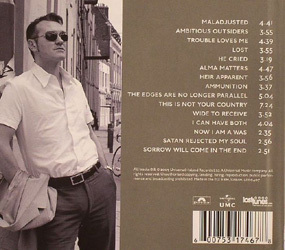 The track listing was resequenced and features as bonus material the b-sides from the three singles lifted from the album ("Lost", "Heir Apparent", "The Edges Are No Longer Parallel", "This Is Not Your Country", "I Can Have Both" and "Now I Am A Was"). 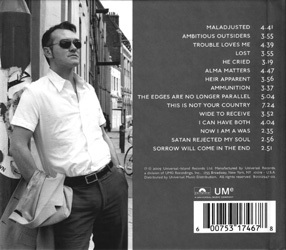 It also features "Sorrow Will Come In The End" which was not included on the UK edition's original track listing. 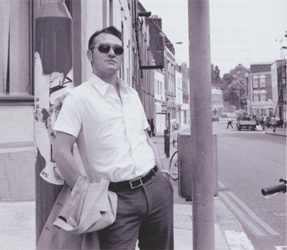 Morrissey also decided to drop two songs from the original track listing: "Papa Jack" (one of the least appreciated songs from his catalogue) and, surprisingly, "Roy's Keen" which had originally been deemed good enough to be released as a single. Morrissey also surprisingly replaced the original artwork with inferior amateur-looking artwork. Front, back and inside photo taken by Pat Pope in front of the Alone in London Hostel on Kings Cross in London. 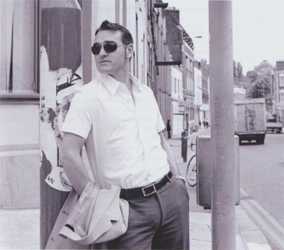 UK: Promo cd-rs were produced in very limited numbers for this release. They were distributed inside a plastic pouch with a paper photo insert of the album's artwork, with tracklisting on back. 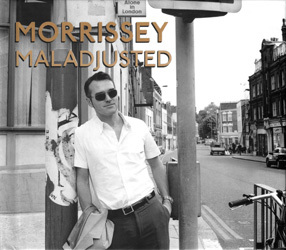 In the liner notes to the album Morrissey explains "As if life had not tested me out enough, I find the record label to be hesitant or absent on the original release of 'Maladjusted'. The worst time of life ensues, and it would have been a kindness to kill me. Some tried. The artwork is pieced together in New York by the US label, and is tearfully bad, and we all edge away from making things work. It is over before it begins. In a dream state I am faced with the sacking of Danny Goldbert (who signed me), and thus, all whom he signed are wiped off the label. As we appear on the David Letterman Show in New York to play 'Alma Matters' we are lowered into something dark and adrift... and it is we who do not matter. If the days of Island Records and Mercury rank as a clean shot to the head, you give up only if you talk yourself into it. Instinct tells you how to get out of things, but there is a 7 year abyss ahead which we endure with the scouts belief that no harm could come to us combined. 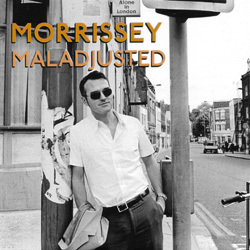 'Maladjusted' survives, full of moral, fibre and level tone."